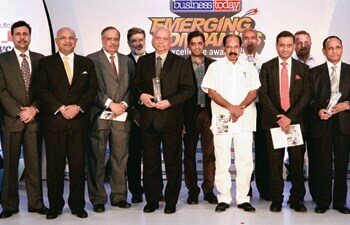 BT's 'Most Powerful Women' event went beyond just honouring the winners. 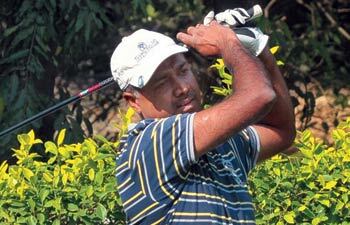 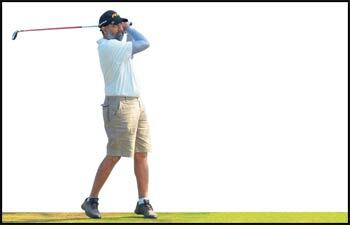 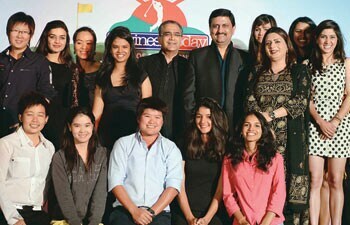 Regional winners have a swinging time at BT-Honda's golf event. 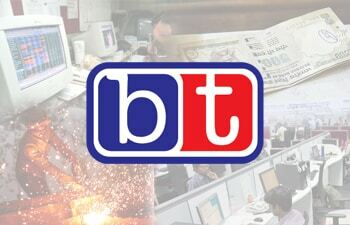 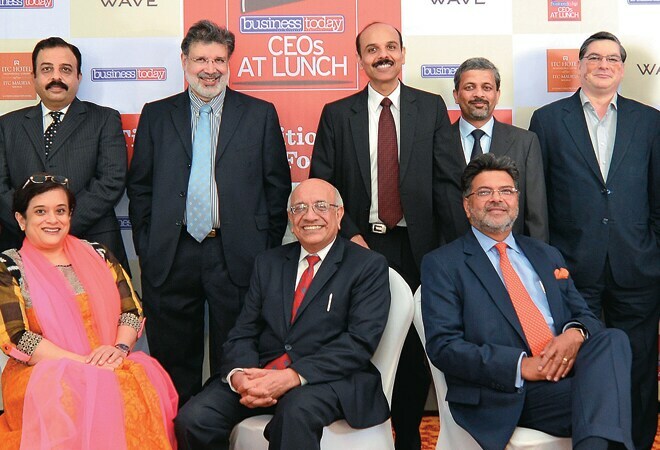 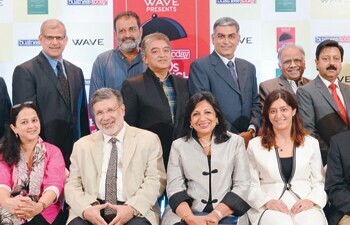 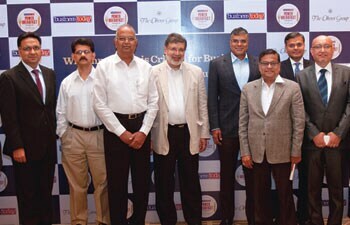 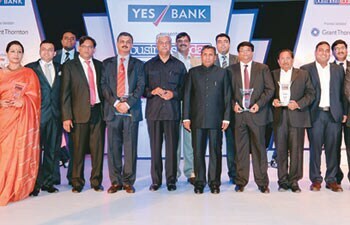 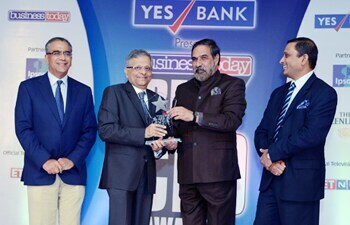 The 2011 Business Today-YES Bank SME awards honoured the cream of the SME world.